INTERNATIONAL REPORT—Hotel Business is tracking recent industry appointments. Radisson Hotel Group, IHG and Waterton have all made recent personnel moves. Radisson Hotel Group has appointed Kristen Richter as SVP/chief commercial officer in the Americas. Richter previously served as VP, revenue Optimization for the Americas with the company. In this new role, she works to further increase performance and executional excellence for the Americas’ sales, revenue optimization, marketing and contact center teams, as well as focus on the collaboration and alignment with operations, development and global revenue generating teams around the world. 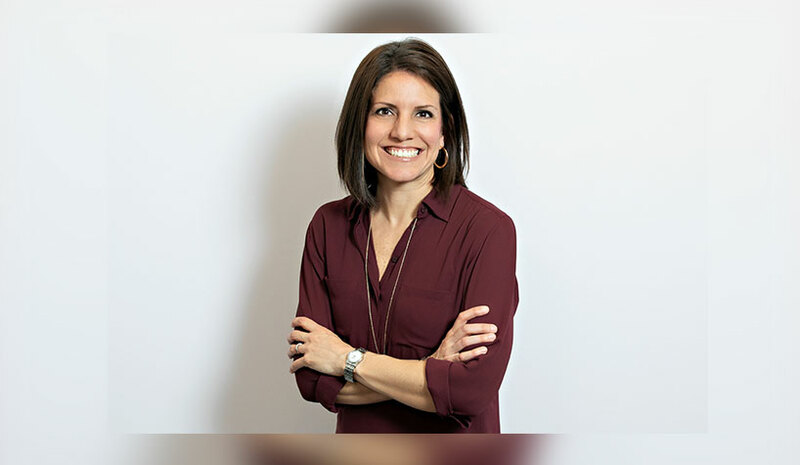 Prior to joining Radisson , Richter spent 11 years with Wyndham Hotels & Resorts where, in her most recent role, she led the entire global revenue management department overseeing all facets of revenue management for all brands. IHG is transforming its Europe sales team. Under the leadership of Debbie Male, head of sales for Europe, the new teams will be based in offices in key European cities to reinforce IHG’s commercial sales and B2B presence across these markets. The move builds on IHG’s group sales and conference returns for hotel owners and will further increase the delivery of pipeline commercial sales. The new structure will ensure that sales teams have the right experience and language skills relevant to the local market. In addition to identifying new business opportunities, the teams will continue to work closely with new and existing partners to drive long-term revenue. IHG has named Matt Kistler as SVP of global insights, analytics and data. In addition to consumer insights, Kistler’s team is responsible for assessing brand and category performance and measuring the return on investment of marketing campaigns and activities around the globe. Kistler brings more than 25 years of experience in leadership roles. Most recently, he served as EVP, chief strategy & client partner at Symphony AI. Waterton, a Chicago-based real estate investor and operator, has named Matt Mering EVP, hospitality. Mering is responsible for the formulation and execution of Waterton’s hotel investment strategy, oversight of asset management and further developing investor relationships. He joins Waterton with more than 23 years of hospitality experience. He most recently served as director of development at Graves Hospitality, where he was responsible for identifying new hospitality development and acquisition opportunities and oversight of the company’s food and beverage operations. Previous ArticleWhat’s New in Vacation Ownership?